At Surefit Carpets we sell all the leading brands of Carpets and Flooring at unbeatable prices. Discover high quality Carpets, Vinyl Flooring, Laminate Flooring, Karndean Flooring, Solid Wood Flooring and Carpet tiles that will last and last. Our local flooring experts in Worksop will even come to you. 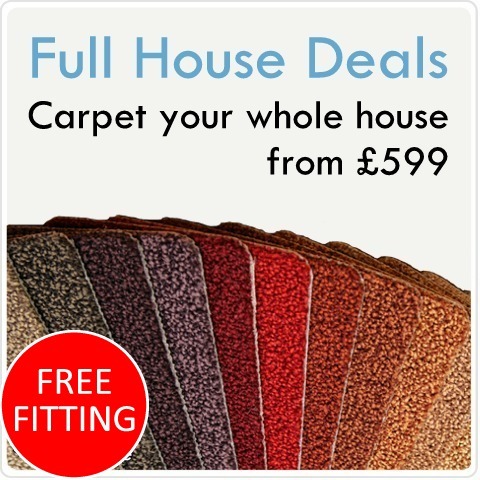 It’s our free Choose At Home service, that goes above and beyond to secure the best flooring. Carpet, kitchen, laminate, office space – we do it all to perfection. We’re number one for service, value and choice. Simply give us a call in Worksop to see our designs, colours and styles. Our unbeatable prices start from just £5.99 per square metre.